(English) NORTH STAR NEWS – Edition 280th November 23rd, 2018. 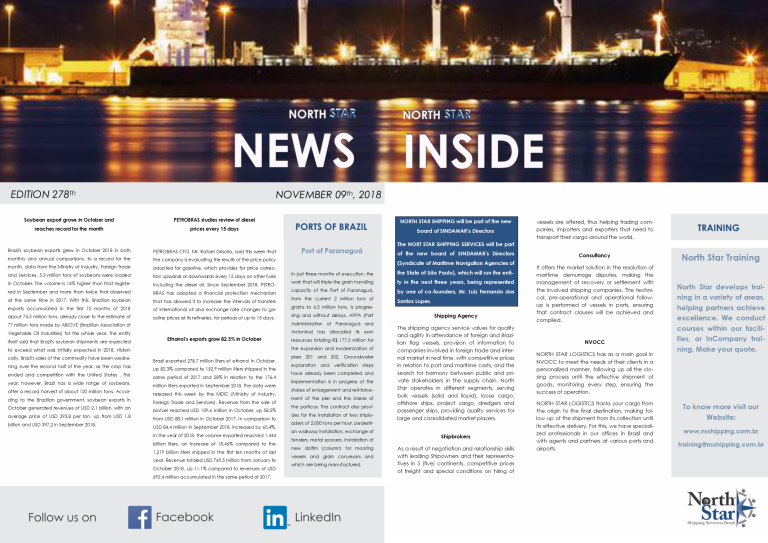 (English) NORTH STAR NEWS – Edition 279th November 16th, 2018. 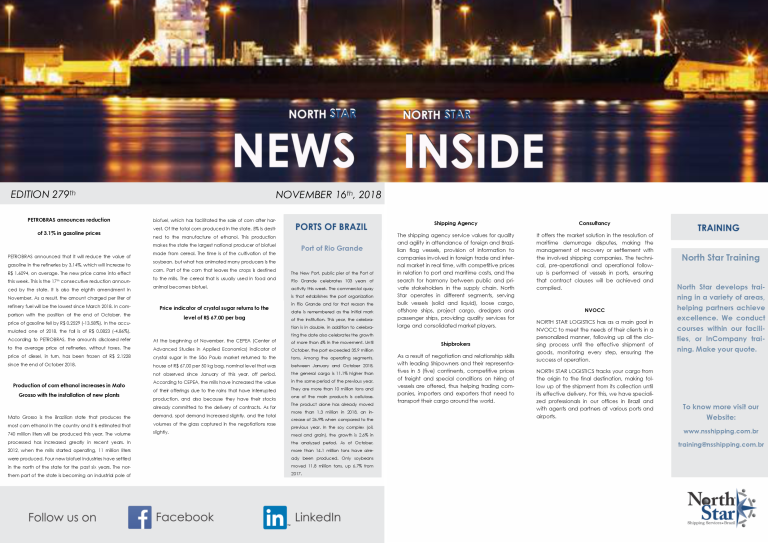 (English) NORTH STAR NEWS – Edition 278th November 09th, 2018. 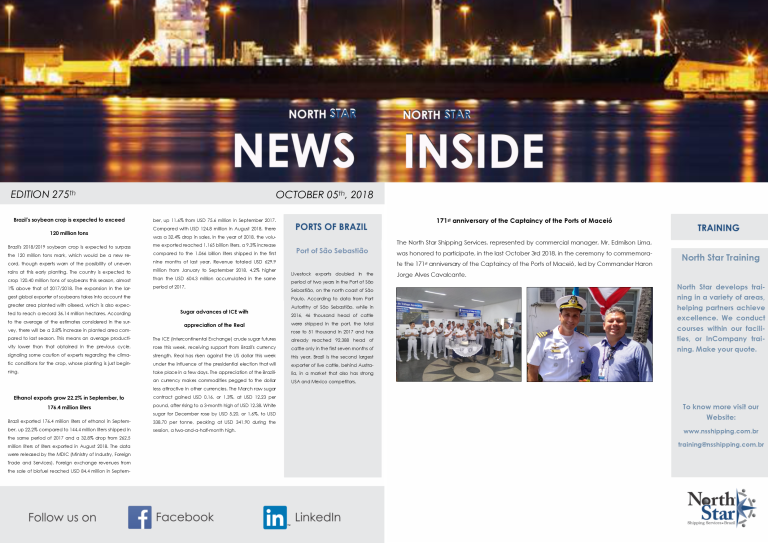 (English) NORTH STAR NEWS – Edition 277th October 26th, 2018. 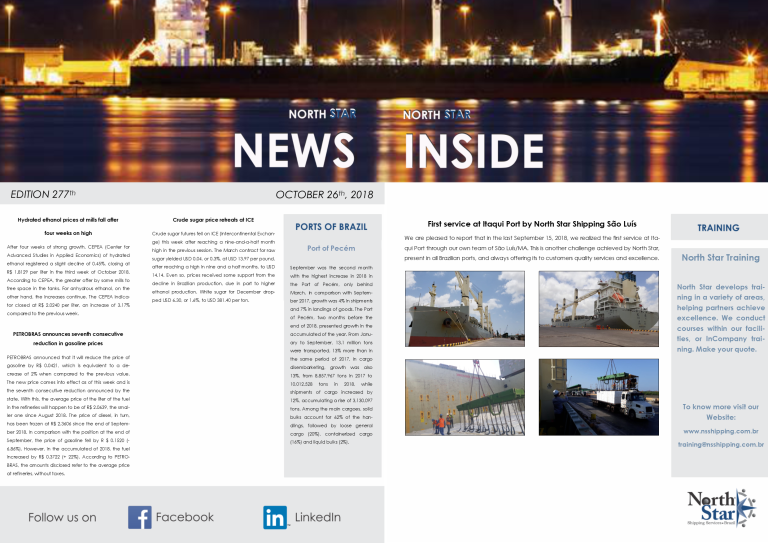 (English) NORTH STAR NEWS – Edition 276th October 19th, 2018. (English) NORTH STAR NEWS – Edition 275th October 05th, 2018. (English) NORTH STAR NEWS – Edition 274th September 28th, 2018. (English) NORTH STAR NEWS – Edition 273rd September 21st, 2018. (English) NORTH STAR NEWS – Edition 272nd September 14th, 2018. (English) NORTH STAR NEWS – Edition 271st August 24th, 2018.